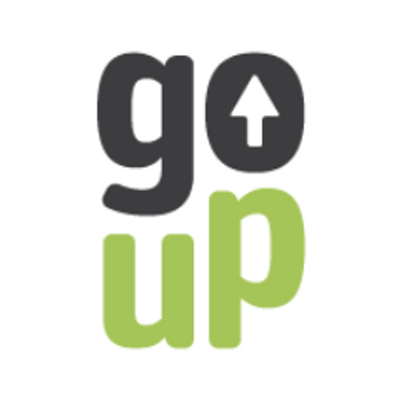 Oil & Gas, Power . Water & Waste Water . We function as partners to overseas manufacturers and we are proud to represent many well-known international manufacturers. Our capacity of after-sales support to the clients through our- own well equipped Service Center has gained remarkable appreciation from the clients. Our service center is capable of repairing, overhauling, installation & commissioning of various mechanical equipment (especially rotating & hydraulic equipment). Our experts are Certified Service engineers after undergoing extensive training at our principal’s facilities. 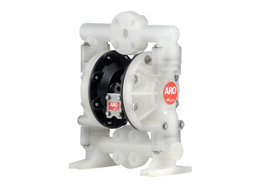 From the world-renowned manufacturer, Ingersoll Rand-ARO, we offer Air Operated Double Diaphragm Pumps, Pneumatic Piston Pumps & Air Operated Submersible Centrifugal Pumps. 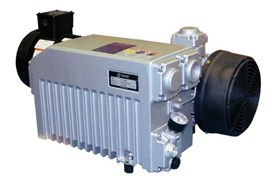 Our wide spectrum of AODD pump ranges from a flow of 1 LPM to 1040 LPM and a discharge pressure of up to 8.5 bar. 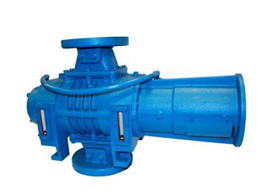 Applications like Powder transfer, Dewatering, High-pressure application and Sanitary application can be easily met with our pumps. 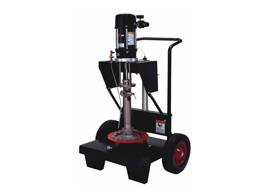 Our piston pumps are capable of handling a wide variety of viscous fluids. 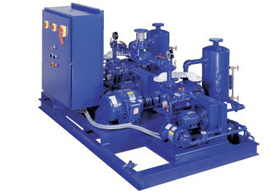 With a wide selection of pressure ratios and displacement rates available, we offer a number of piston pump packages (including grease pump package) that can meet your specific application needs. ARO’s Centrifugal Submersible dewatering Pumps are popular due its ultra-rugged body construction & its capacity to handles a wide variety of debris-laden applications. 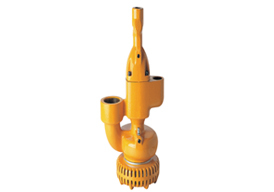 Our product range includes wide throat pumps with bridge breaker arrangement to handle extremely difficult media (Viscosity up to 3,000,000cst) & 40% solid content!!. 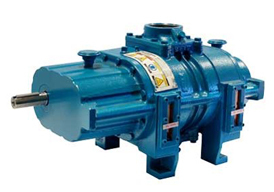 Pumps complying to food and beverage industry standard are also available. All progressive cavity pumps are built by ROTO-India. 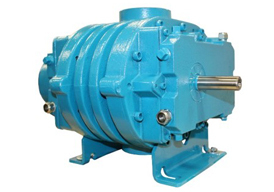 We supply Liquid Ring, Rotary Piston, Rotary Vane and Dry Screw vacuum pumps capable of producing a very low vacuum pressure at a higher pumping speed, serving a wide range of markets and applications. 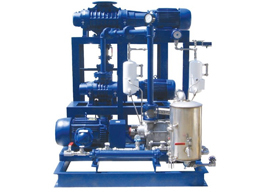 Engineered vacuum systems including Pump/Booster systems are also available. 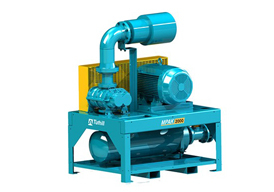 All vacuum pump are built by Tuthill Vacuum & Blower Systems, the manufacturer of Kinney® vacuum pumps, USA. 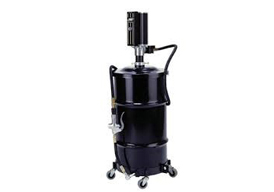 We size a wide range of rotary lobe blowers and vacuum boosters into applications spanning several markets. Custom, engineered blower and package solutions are available to meet the demanding and unique specifications of your application. 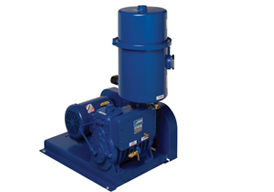 All blowers are built by Tuthill Vacuum & Blower Systems, the manufacturer of M-D PneumaticsTM blowers, USA.